The Gardena Police Department publishes monthly Neighborhood Watch Newsletters that are sent out via email during the beginning of every month. The newsletters contain information regarding neighborhood watch, crime updates, crime prevention tips, articles, and more! 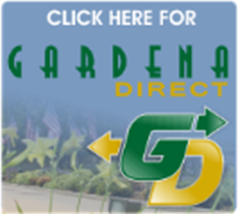 If you would like to receive the monthly newsletter, please email Erika McLeod at emcleod@gardenapd.org.